On Tuesday 26 June, our students shared the stage with Internationally acclaimed concert pianist Dr Jovanni–Rey de Pedro and brought us a brilliant showcase of musical performance. 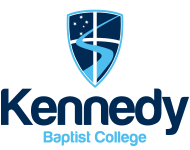 What a variety of musical talent we have here at Kennedy Baptist College – from percussion groups to rock bands to solo pianists, and the list goes on. Congratulations in particular to the students who performed solos, duets or trios – this is a brave step for our young performers. Our next major Music event will be the performances at our Community Open Day on Saturday 25 August. Please click here for more photos of the music night. 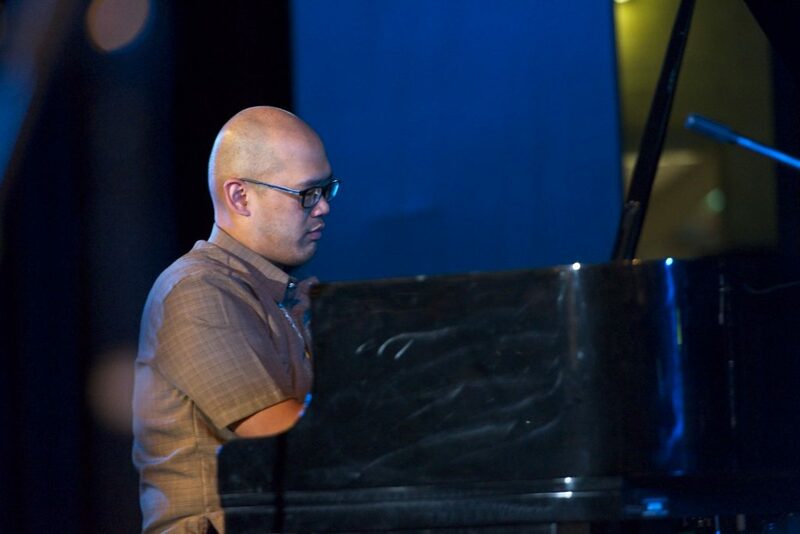 Dr Jovanni-Rey de Pedro, a talented award winning musician is also a passionate educator and advocate for the development of young professionals, he established the Piano Pedagogy Symposium with the Music Teachers National Association – the first national pedagogy conference for university students. Our music students had the opportunity to work with him as part of his masterclass here at Kennedy. You can check out Dr Jovanni - Rey de Pedro's work on his website. Enrolments for Term 3 Instrumental lessons are now closed. We are excited to announce that we now have over 90 students per week taking lessons on the following instruments at Kennedy: Drumkit/Percussion, Guitar/Bass, Piano/Keyboard, Trumpet, Violin, Vocal and Woodwind (Flute, Clarinet, Saxophone). Enrolment can still be submitted to Mrs Janelle Anthony at janthony@kennedy.wa.edu.au and will be put on a waiting list for Term 4. Find out more about the Instrumental Music Program here.